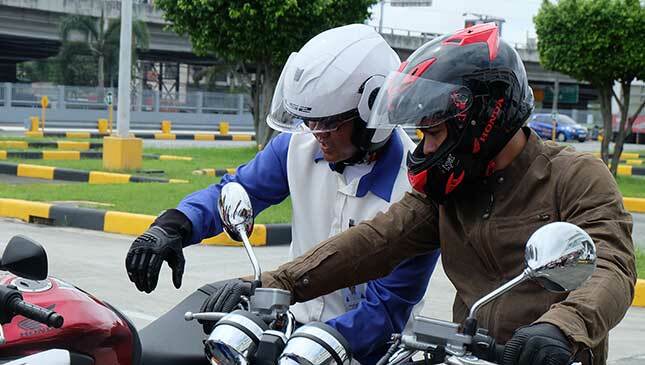 There’s no doubt Coco Martin is now the undisputed king of brand endorsements, with the products in his endorsement portfolio ranging from decongestants, toothpaste, and processed sardines, to local brandy, motorcycles, and engine lubricant. 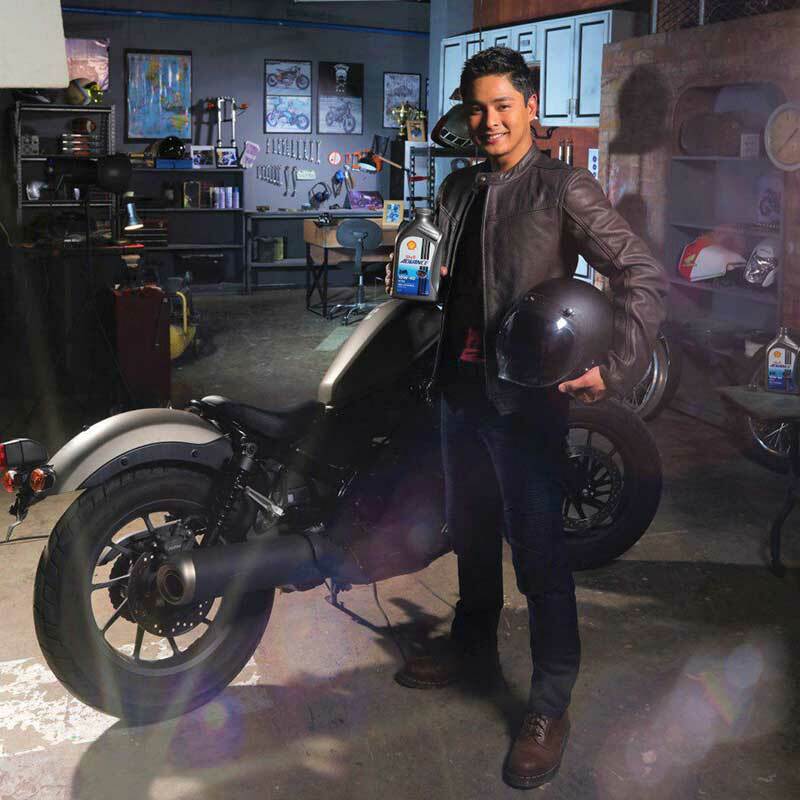 The 37-year-old actor is one of the country’s most popular stars, his career having been propelled in recent years by his long-running action TV series Ang Probinsyano. Despite his tight schedule, though, he still finds time to ride motorcycles. Coco is very passionate about bikes. 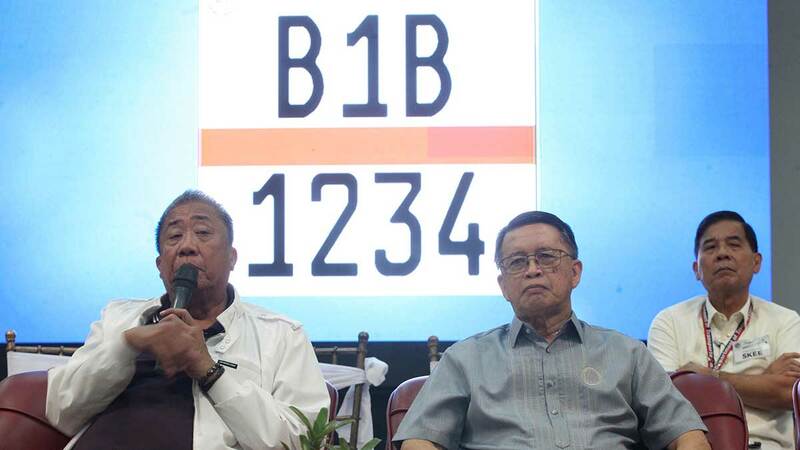 “Kung mapapansin niyo, lagi akong gumagamit ng motorsiklo pag gumagawa ako ng mga pelikula at soap opera kasi isa yun sa mga trademark ko eh, at isa yun sa mga passion ko, kaya pinapakita ko ’to sa mga pelikula,” said the actor during the formal announcement of his stint as the brand ambassador of Shell Advance. His romance with motorbikes started when he was 16, by driving his lola’s tricycle after school until the wee hours not only to earn a living for himself, but also to support his family. His father formerly drove a jeepney to make both ends meet, Coco narrated. Coco began his showbiz journey doing indie films. As his career progressed, he was able to buy three more tricycles and a brand-new jeepney for his father. 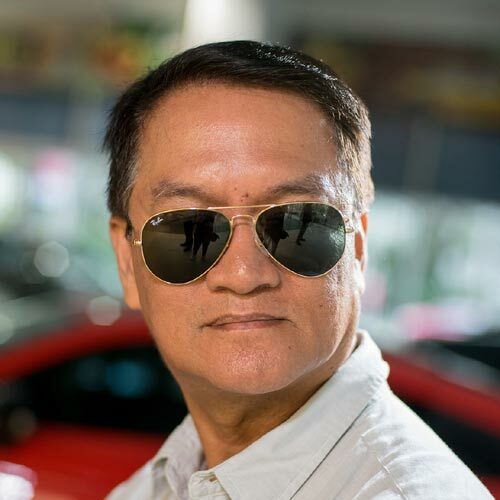 We’ve featured Coco’s high-end cars and SUVs, too, but his passion for motorcycles is still stronger than his love of cars. He even talked about having an underbone bike as his date ride back in college. Eventually, he leveled up to big bikes as he got more film and TV projects and product endorsements. He’s now maintaining 11 motorcycles, and the majority of those are big bikes. 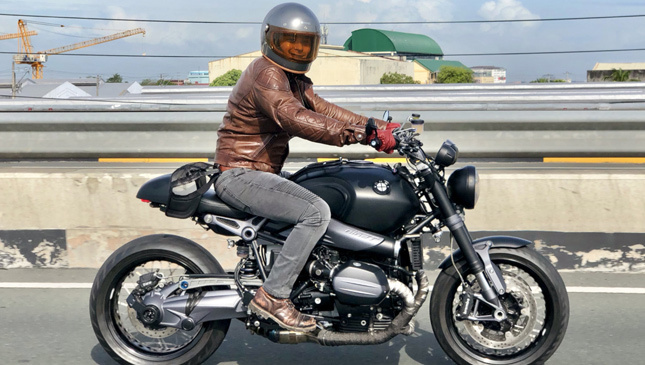 As he talked about his addiction to two-wheelers, he made another interesting revelation: His very first big bike was a gift from multi-awarded actress Dawn Zulueta. Coco and Dawn costarred in the melodramatic romance TV series Walang Hanggan in 2012. 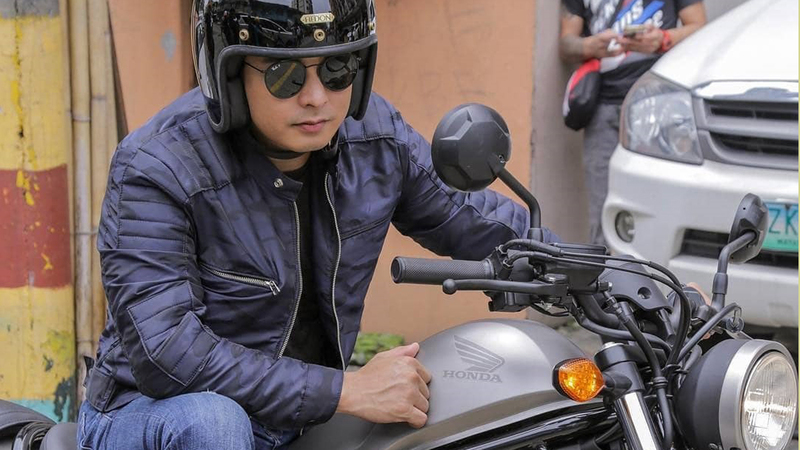 Coco failed to mention the make and model of the said big bike, perhaps because he’s currently a celebrity endorser of Honda Philippines. 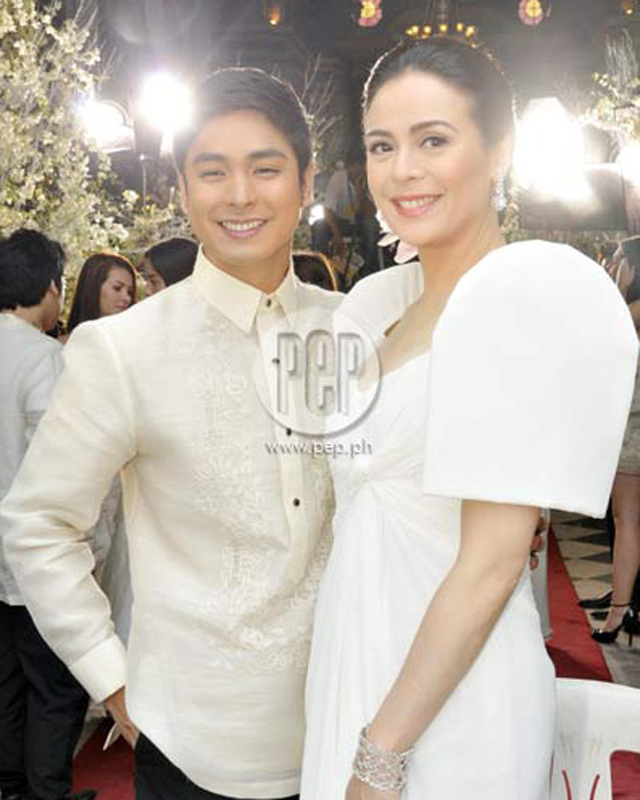 What was the occasion when Dawn Zulueta gave it to him? Honestly, we don’t know—maybe it was a reward because he was always on time when they were shooting the series. Whenever there’s an opportunity, Coco finds himself riding one of his bikes to the studio or the day’s shooting location. We were told that among his favorites is the Honda Rebel 500 retro cruiser as shown in the third photo below.